Since 2005, PureMatter and Cisco have been fast friends. From Global enterprise to Small/Medium Business, hardware, software, security, wireless, training and incentive programs – we’ve developed a deep understanding of their business. 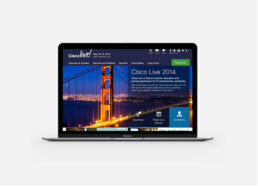 One of our most successful efforts – creating the new digital experience for CiscoLive! 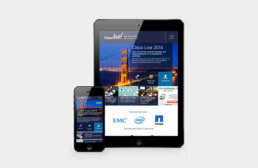 – helped one of the largest conferences in the world present a fresh and easy-to-use interface and communications outreach.